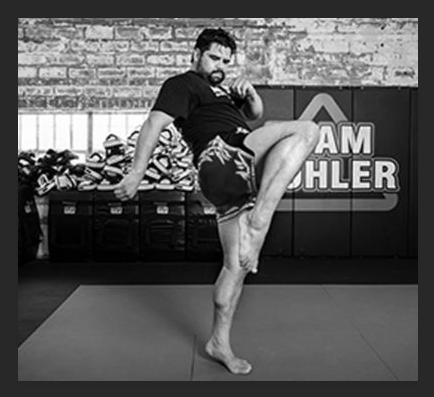 Allen Mohler is the owner and Head Instructor of Mohler MMA with over 32 years of experience in various martial arts. Professor Mohler was presented with his Brazilian Jiu-Jitsu Black Belt in June of 2001 by Team Alliance founder and 7th degree Black Belt Romero “Jacare” Cavalcanti. 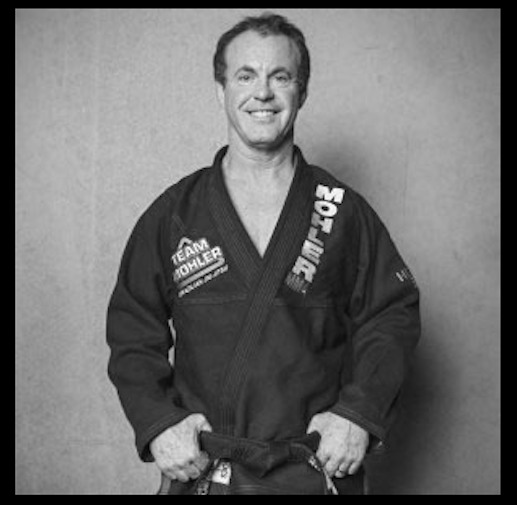 This made Professor Mohler the first American Black Belt awarded under the ten time World Jiu-Jitsu Champions Team Alliance. 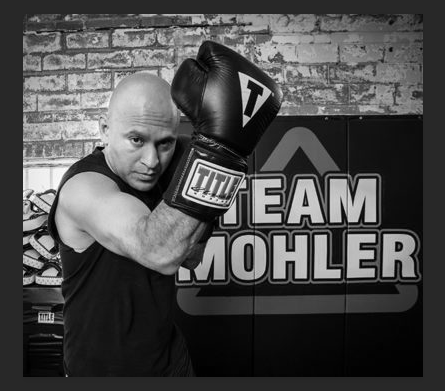 Professor Mohler has a very prestigious Brazilian Jiu-Jitsu lineage and is a 4th Degree Black belt registered with the (IBJJF) International Brazilian Jiu-Jitsu Federation. Professor Allen Mohler is a true leader with a love for teaching. You will find that Professor Mohler is a humble passionate gym owner. Professor Mohler is more than a coach, He is a true life teacher. 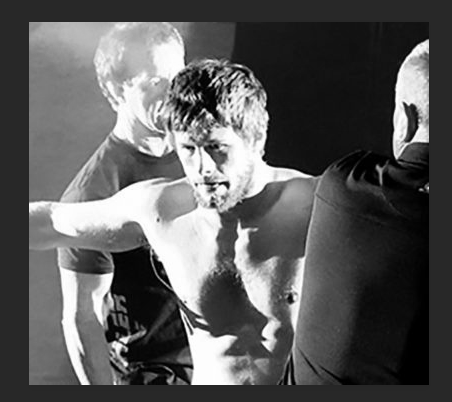 His students mean the world to him and he really puts his whole heart into training his team. He understands the individual differences in his students, coaching the person and not the athlete. He will take the time to listen and educate you while continually challenging you to push yourself. If you have trained before or never at all Professor Mohler will make you feel welcome. Professor Mohler wants everyone to feel comfortable and often tells people, “Leave your ego at the door. We are here to train.” Through hard work, dedication, and commitment Professor Mohler has succeeded in establishing his academy as one of the most highly regarded in the United States.